an average percentage of demanding slopes and an average ratio of beginner and intermediate trails. 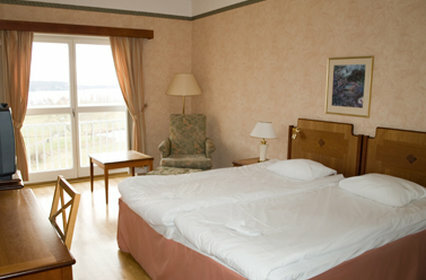 This ski mountain has 43 great ski lifts, and they are skillfully looked after and managed by welcoming people. This is a splendid ski area with loads of different ski slopes; there's absolutely no way to get bored here. A little exercise and an opportunity to spend some time in the wilderness are great motives to come. 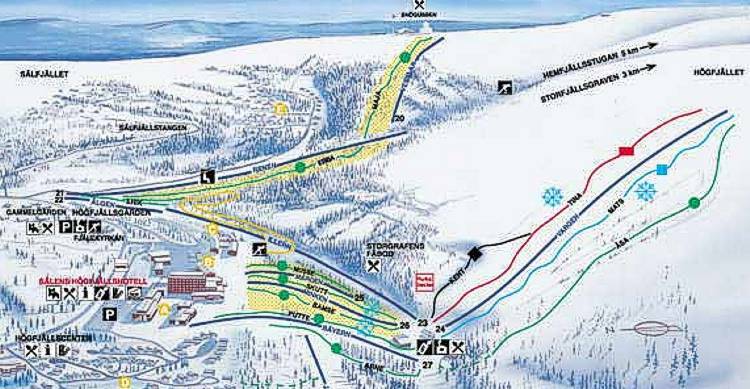 There's a ski trail map of Högfjället Sälen on this web page for your reference.